Sponsorship Opportunities Available! Contact patty@wwfshow.com for more info! 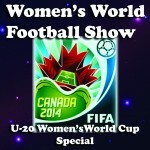 Women’s World Football Show kicks off the new year with a bang! 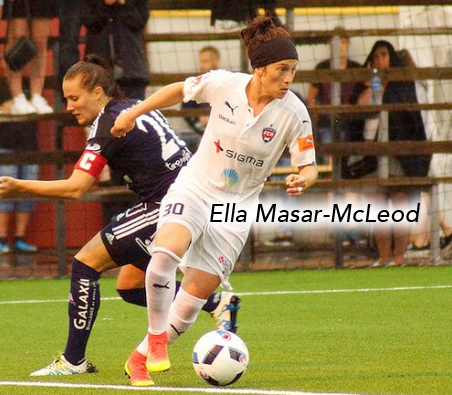 And to help us usher in 2017 with style, we welcome back one of our most popular guests – Ella Masar-McLeod! Ella is back and better than ever! 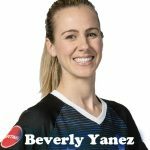 The fan-favorite footballer updates us on her massive success at FC Rosengård in the Damallsvenskan League in Sweden. Ella also shares her thoughts on football in Sweden, her continuing growth in the game and the opportunities playing and living abroad has offered. 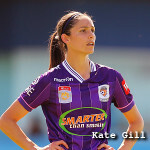 With 14 goals in 21 games in 2016, Ella is proving herself to be a goal-scoring threat. 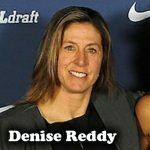 What has led to this dramatic role change and what does the future hold for the affable soccer star? Ella gives us the insider scoop. It was an interesting year for the USWNT. Their many successes were unfortunately overshadowed by a disappointing Olympic performance in Rio. Karen gives us the highlights, lowlights, best player, what to look forward to in 2017, and more. 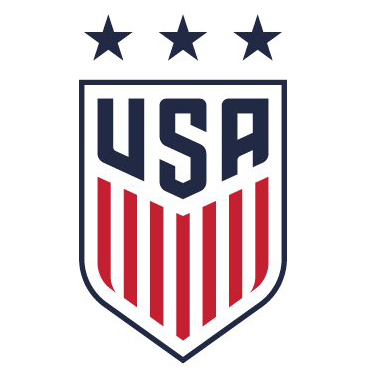 Plus a spirited discussion on Jill Ellis, Hope Solo and Megan Rapinoe! Get out the dramamine because (like USA’s year), it’s a roller coaster of a ride! Watch Off The Post on YouTube! 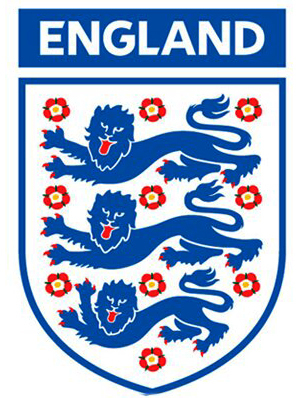 There’s only one source we go to when we’re talking all-things England, and that’s Girls on the Ball! 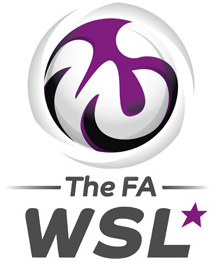 Sophie stops by to give us a look back on FAWSL 1&2 in 2016. Who were the stars of the league and what were some of the biggest matches and moments? And with big changes on the horizon, what does the future look like for both leagues? Sophie lays it all out for us. Plus, a look back on the England squad and insight into what 2017 holds for the team. Its a league of intrigue and never-ending drama! 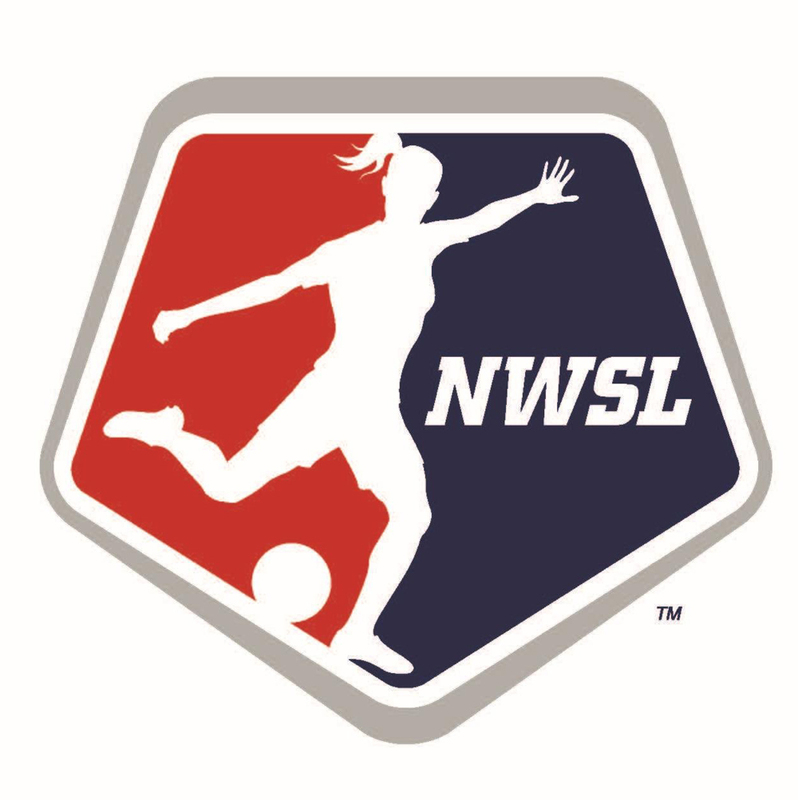 So, it’s only fair we put the National Women’s Soccer League under the microscope. RJ is here to recap the season that saw great progress and at the same time, cringe-worthy moments (remember the baseball field fiasco in Western New York?). But despite the let-downs of the league, there were plenty up-sides including the emergence of great players, coaches and of course dream endings. WWFShow delivers their “Best Of” from 2016. As you would expect from a staff of worldwide correspondents, it’s a diversified list. Big thanks to Jana Lange (Germany), Cheryl Downes (Australia), Alana “AJ” Johnson (USA – 1 vote AJ?? ), Pamela Del Olmo (Mexico), Kaitlyn “Jonesy” Jones (USA), Sarah “The Cowgirl” Hallett (USA, aka Patty’s Barry the Beaver) and Barry the Beaver himself (Canada – can you guess what his list looks like, eh?). Fade Out Music by R.E.M.